The snow totals are impressive: four to nine feet at Sierra resorts. It looked like things were lining up perfectly for a big snow weekend at Tahoe ski resorts. The snow fell early in the week and was being measured by the foot. But then the snow didn't stop in time for weekend travelers. In fact, NBC Bay Area meteorologist Jeff Ranieri says the entire Tahoe area will continue to be hit with snow overnight, adding a winter storm warning is in effect until Saturday morning. One example: Alpine Meadows reported up to 9 foot of snow since the storms began Monday. Most other Sierra resorts reported 4 to 7 feet of new snow. "I had the best powder day of my life yesterday," Jon Slaughter, a snowboarder and Boreal employee told KCRA. Wind, Hail, Snow. We're Tracking It. Our quick moving aggressive storm pushed over the Bay Area and even produced North Bay flood concerns. This now makes 3 storms in just one Week. Dramatic hail video inside the clip & details on when drying returns in my 7day forecast. That was not good news to the thousands of people from the Bay Area who took off early for the extended President's Day weekend. They found nothing but headaches on I-80. Drivers said they were forced to go 5 mph for much of the drive. The women's restroom at the Nyack Shell station just off the highway had a line nearly out the front door by early afternoon. Chains were mandatory most of Friday except for four-wheel drive vehicles on all three major highways linking the Sacramento to Tahoe. "We've had heavy holiday traffic and hundreds of calls for service," California Highway Patrol Officer Steve Skeen of Truckee told AP. 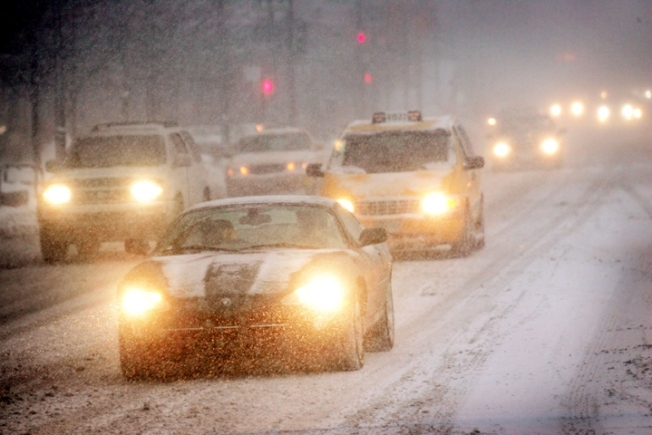 "Most involve vehicles that spin off slick roadways and become stuck in snowbanks." But the payoff should be worth the wait, including the one for the bathroom. Saturday will be a "powder" day and the Monday holiday means the skiing doesn't have to be a two day affair.